Enabling rapid application development and deployment has become challenging due to a near endless body of components, most of which are open source: code, scripts, artifacts and more. 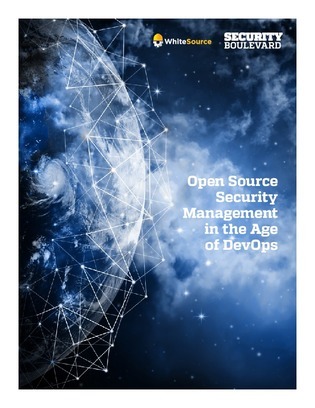 But while these components are driving faster development and deployment, they also can be a security nightmare for companies that fail to manage and secure them effectively. Who is responsible for managing the security of these components? Turns out, the answer depends on whether or not you’ve adopted a DevOps or DevSecOps methodology. Download this report for an analysis of WhiteSource’s survey results and to find out the broken down responses.